HomeNewsTesla (TSLA): So What’s the Angle Here? Yesterday on Twitter Elon Musk floated the possibility of taking Tesla (NASDAQ: TSLA) private. Perhaps coincidentally, it was revealed that the Saudis have accumulated a stake in Tesla worth a couple of billion. Adding two and two, many have leaped to the conclusion that the Saudis will be in essence the private equity firm behind the deal, perhaps as part of some futuristic hedge against the end of oil. So what’s the angle here? I conjecture as follows. 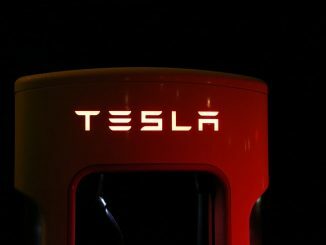 Tesla is still losing money hand over fist. It is burning less cash–but only because it has slashed expenses and capex–which puts a crimp in its growth plans. And “burning less” is a relative statement–it is still a world class incendiary. In the past Elon has fed the cash machine with stock and bond sales. But he has publicly stated repeatedly that no future capital raises will be necessary. It is clear, however, that such promises are not credible. He has also promised that profits are just around the corner. But that promise is also hardly credible, especially after serial failures to deliver on past promises. This puts Elon in a bind. He needs money, but a capital raise would (a) hammer is already tottering reputation, and (b) more seriously, create a huge risk of shareholder lawsuits and an SEC securities fraud case. Further, it is clear that Elon finds many aspects of running a public company distasteful. He particularly hates analysts (stock analysts, not psychiatrists, though maybe he hates them too!) who question his judgment, his statements, and sometimes his sanity. He also hates short sellers. So how to escape these problems? East–go private! Especially if the world’s deepest pockets are behind it. No need for a public capital raise. No more pesky outsiders questioning his competence, strategy, or behavior. No more short selling a-holes. Of course, maybe Elon is just attempting to goose the stock price and inflict some pain on the shorts. But if this is the case, he is digging his securities fraud hole deeper. As for the Saudi angle. A big bet on Tesla would be a rather foolhardy way to hedge against the end of oil. It is a hedge rife with idiosyncratic risks–Tesla’s mercurial CEO being just one of them. A more diversified strategy–investing in battery technology, and cobalt mines, and the like–would make more sense. It will be entertaining to watch this spectacle unfold. The one thing I can be sure of is that the story that Elon tells will not be the true story. So look for the angle, and watch for the con. My conjecture is plausible, but it is not the only possible scenario. But whatever scenario plays out, it is likely to be as crooked as a dog’s leg. 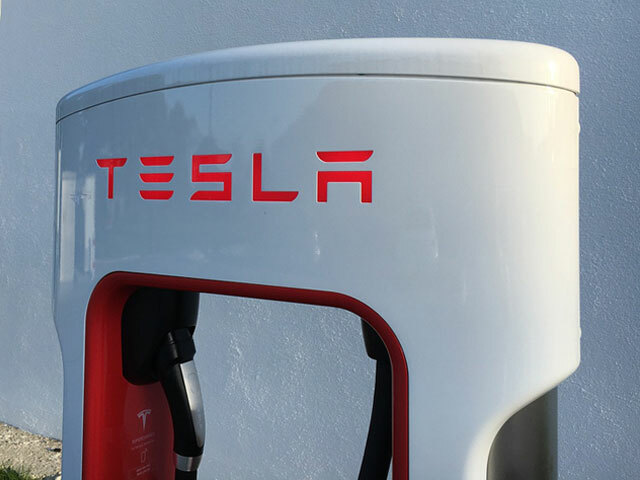 Tesla Motors (TSLA): Who Has the Squeeze Box?